In the past, we have given out annual awards to our members, to reward them for their great performances for that season. Click a link to look at prior awards given out. 2006 was the last year we gave out awards. 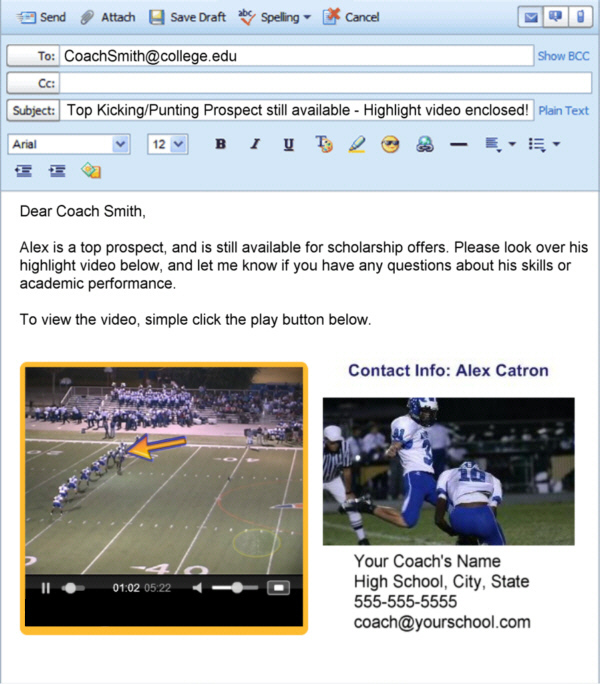 I am a high school special teams coach, but I never kicked field goals or extra points. Therefore I needed help and information so I could teach something I had never done. Your CD and this site was the perfect answer. I have been working with my kicker for about four months and I'm overwhelmed at his progress. I sent you a demo for a video evaluation and its been a huge help to myself and my kicker. 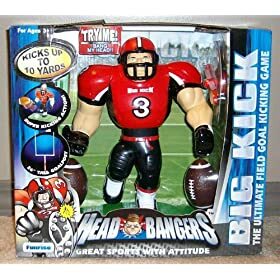 He is now kicking into the endzone 30% of the time, and making 40 yard field goals 50% of the time. Please continue the priceless education to all of us out here. THANKS!